To help each other go deeper in Jesus and to build stronger bonds in the body at FIMC!! 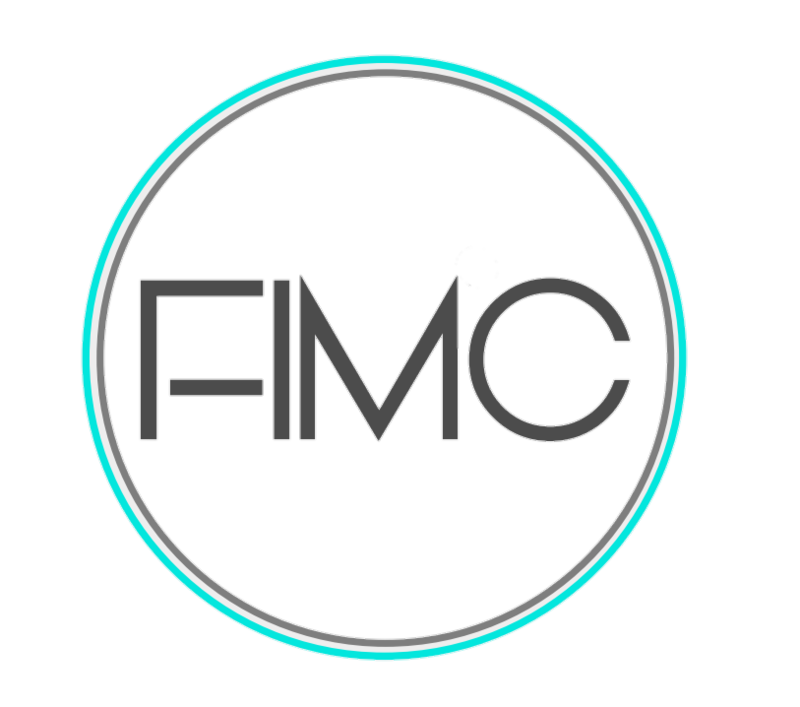 We have many small groups here at FIMC. We have one just for you! Be in prayer about what small group you would like to join. If God has placed it in your heart to start a small group, then contact the church office and we will be in prayer with you about starting one.